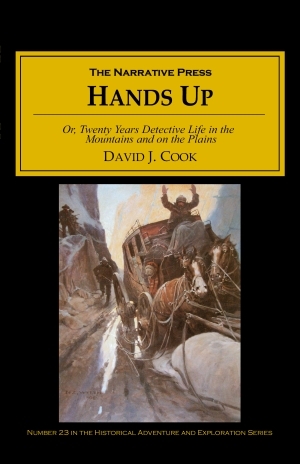 A gory and hair-raising account of the sensational events witnessed by General Cook in 19th-century Colorado, Hands Up is unique among wild west narratives. General Cook was the founder of the Rocky Mountain Detective Association, a secret organization of law enforcement officials that battled crime in a mostly lawless land. Therefore his story focuses not on fighting Indians or hunting buffalo, but on the criminal history of the west. 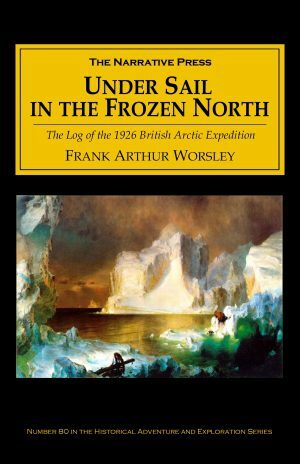 In this book we learn of all the heinous crimes committed by the daring and often desperate men who settled the frontier. has put in twenty years…ever mindful of the public welfare and forgetful of his own comfort and quiet; ever anxious to bring the guilty to punishment and to free the country of the human vultures who prey upon it. While some of the events described in Hands Up involve robbery and other crimes, they always end up in murder and mayhem, so the author has plenty of chances to exercise his virtuosity in carnage. What may be lacking in literary style is more than made up for in enthusiasm. Hands Up possesses all the auto-accident charm of a modern thriller. Not only is it terribly entertaining, but you’re learning history too. Certainly we feel that the stories as here given explain themselves; and we believe that the reader will agree with the writer, after perusing the volume from beginning to end, that he has gotten the worth of his money. 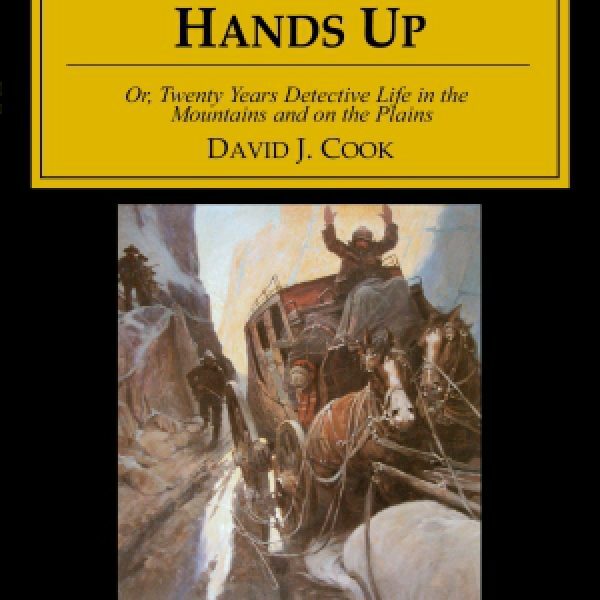 You certainly will get plenty of thrills for your buck when you read Hands Up!